WML was commissioned by Millennium Chemicals to design a new 350,000 m 3 liquid waste cell, to accept tailings from their Australind and Kemerton mineral sand processing plants.The 6 ha. cell will replace their existing tailings disposal operations at Dalyellup, which is scheduled to close in March 2013. As part of the detailed design of the new cell, WML undertook a detailed geotechnical investigation of the proposed new site at Dardarnup together with a programme of insitu and laboratory testing at their Dalyellup site, to quantify the behaviour of the tailings. 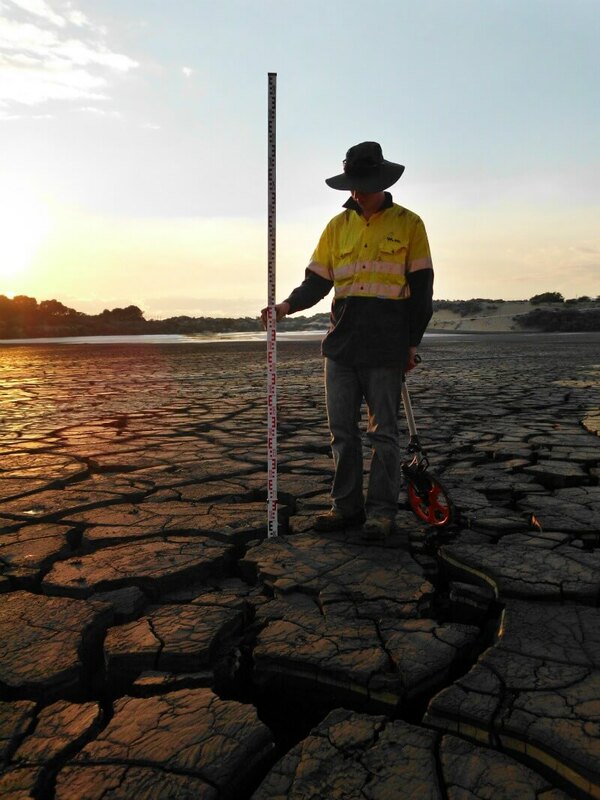 Investigation of the existing Dalyellup site revealed the tailings to behave as a stiff, fissured over-consolidated clay within 12 months of deposition. The effect of solar drying and under-drainage were deemed significant in achieving a high early strength and increased solids content. WML undertook a series of tests on the fresh residue, to determine its intrinsic properties. 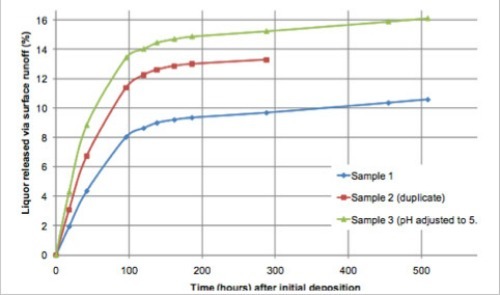 These included slurry oedometer tests, stating at 0.25kPa, permeability testing at selected stages of consolidation and cylinder tests to measure leachate release and solids content with time. Based on these tests, estimates of leachate release, underdrainage requirements and storage capacity were derived. 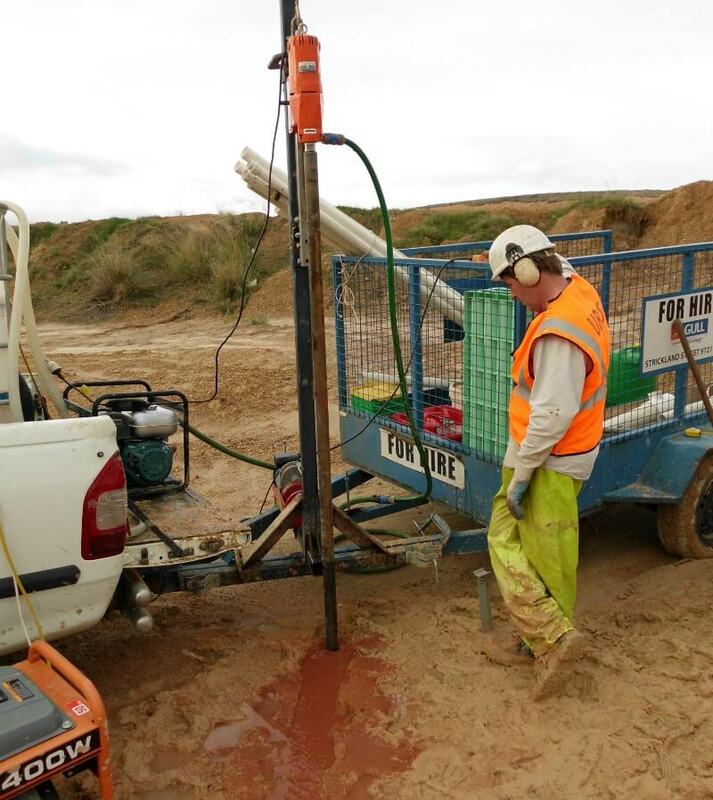 Investigation of the proposed Dardanup site revealed favourable hydrogeological conditions, with up to 40m of interbedded clayey sands and clays separating the proposed tailings dam from the underlying aquifer. To further reduce the risk of impacting the groundwater, the facility will be fully lined with a composite liner and incorporate basal and side slope drainage as well as an underdrainage network.